The Philips Respironics NightBalance Lunoa is used for the treatment of positional obstructive sleep apnea. Positional obstructive sleep apnea is a form of obstructive sleep apnea in which the vast majority of symptoms occur while sleeping in a supine position. Positional obstructive sleep apnea can be treated with sleep position therapy using the NightBalance Lunoa. 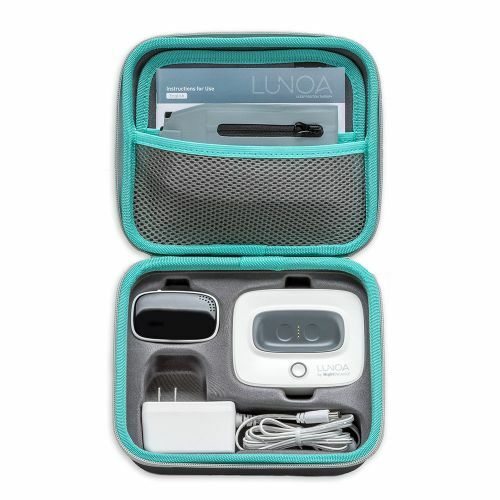 The NightBalance Lunoa device is worn around the waist and provides a gentle vibration when it detects the user is sleeping on his or her back prompting them to change their sleeping position. 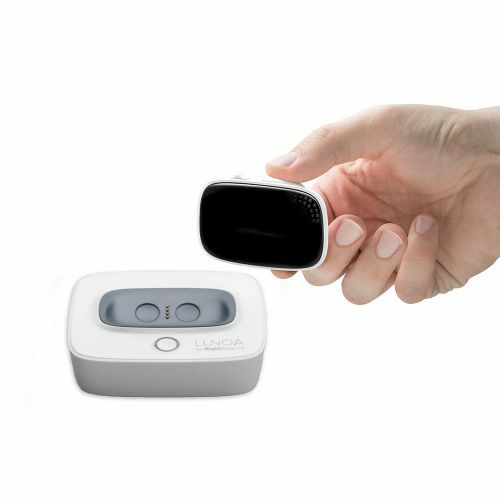 Continuously monitors sleep positions and adjust vibration intensity to meet the user's therapeutic needs. Delays therapy for 15 minutes after switching on to allow the user to fall asleep in any position. Adaptation program helps users gradually adjust to the sensor device's vibrations over a 9-night period. Activates Pause Mode for 5 minutes if the user gets up during the night. Prompts users to change their sleeping position without disturbing their sleep. 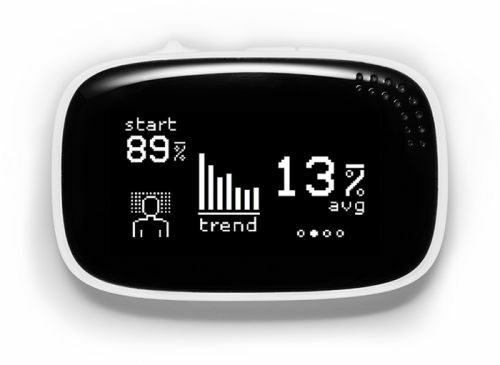 LED display and two-button navigation gives the user easy access to their sleep position data. User-friendly interface enables patients to follow their progress and stay motivated with therapy. 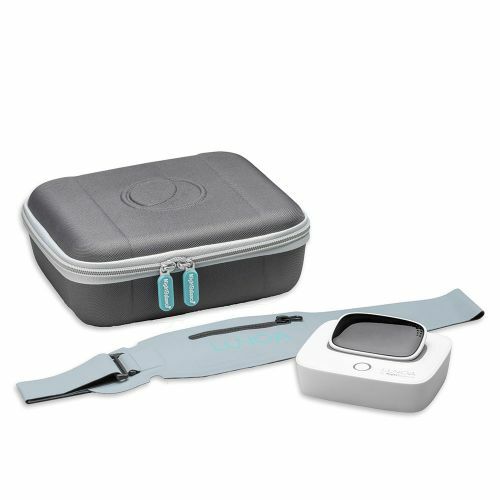 Travel case makes it easy to store and transport the device. Secure online Patient Portal records the users sleep position, movement, and treatment duration. Recharging and docking station enables wireless data transfer to the portal. Portal data can be shared with specific providers at the user's discretion.